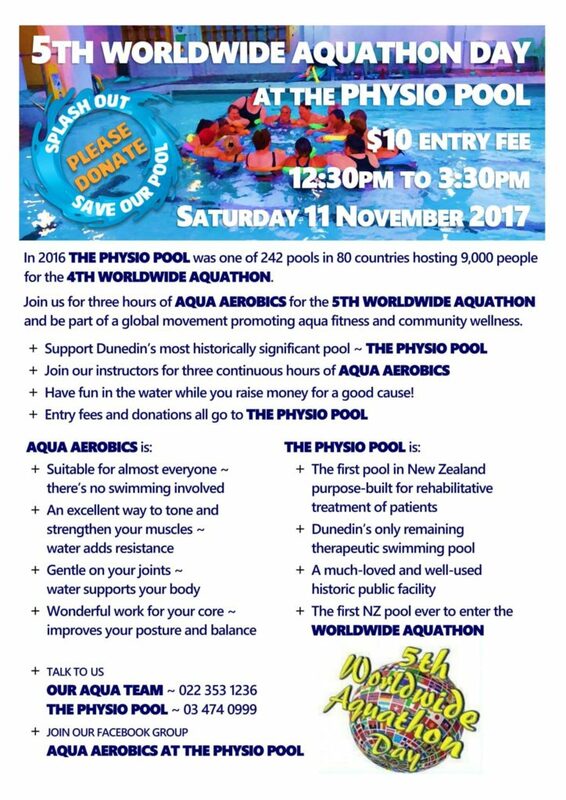 Take part in the 5th Worldwide Aquathon at the Physio Pool on Saturday 11th November 2017 from 12.30pm to 3.30pm. Everyone is welcome and you don’t have to complete all three hours. 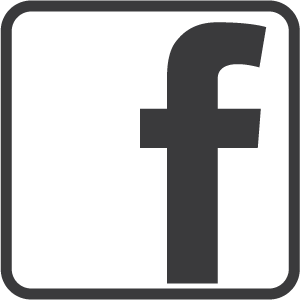 Entry is $10 plus sponsors and donations – get your sponsorship form from the pool or on the Aqua Aerobics Facebook Group. 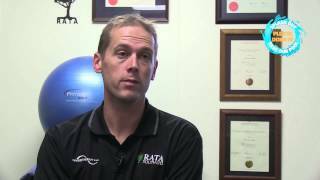 Our instructors donate their time and all money raised goes to the Physio Pool!